Tomorrow night, Saturday June 4th Austin Band Okkervil River will grace Connecticut with a concert for the first time. The band is on tour to follow up their new LP I Am Very Far which was partially recorded instate. 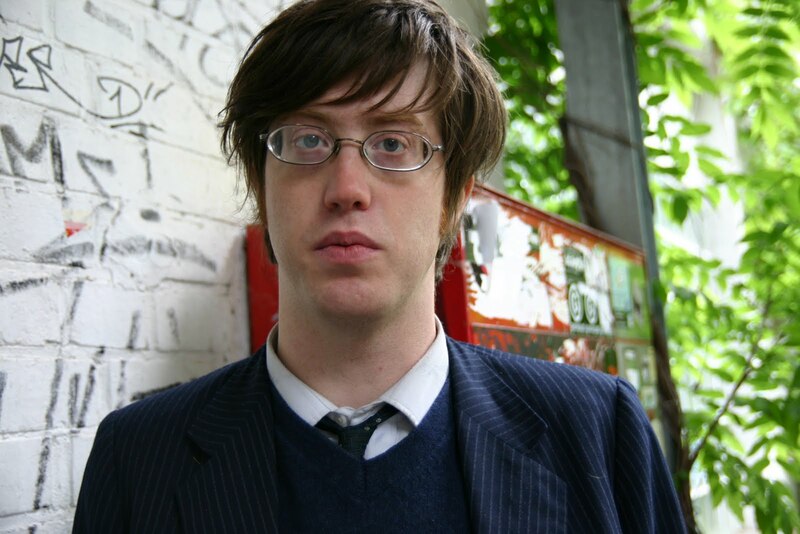 Okkervil River is renowned for their ferocious live shows so there´s a lot to look forward to tomorrow night. Opening acts are Future Islands and Titus Androncius. You can buy tickets here and we´ll see you there. Titus Andronicus is an indie rock band from Glen Rock, New Jersey formed in 2005. The group takes its name from the Shakespeare play Titus Andronicus. Their debut album, The Airing of Grievances has received widespread acclaim.The album's loud, heavily distorted guitars are influenced greatly by shoegaze while the lyrics and song titles are references to various books and other forms of entertainment (such as the... album title, from the Seinfeld episode, "The Strike", about Festivus). Future Islands (formed 2006) is a synthpop band based in Baltimore, Maryland. They are often associated with (and tour with) bands affiliated with Wham City. These include Videohippos, Santa Dads, Blood Baby, OCDJ, Adventure, Dan Deacon, Weekends (band), Double Dagger, as well and others.